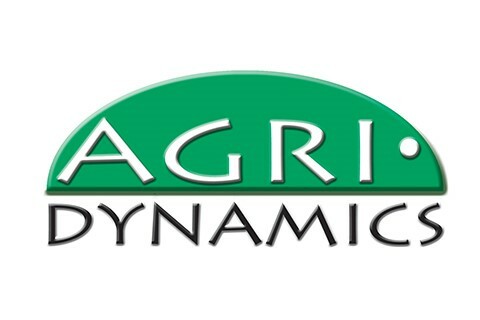 Agri-Dynamics has been a leader in the sustainable agriculture arena for almost forty years. Our current product line includes free-choice minerals for grazing livestock including horses, remedies for dairy animals, and liquid nutritional products for all crops, including fruit, vegetable, row crops, and pasture. Our products are available through distributors who adhere to the same principles our business was founded on. We believe that the true health of our planet, its inhabitants and the food they eat depends on the health of the soil. Our products are designed to complement a whole systems approach where nature is the greatest teacher and example.